Having good quality soil for your trees can make the difference between the trees thriving or dying. Poor quality soil will limit the growth of the tree by not having the nutrients the trees need, by being too compacted to allow for root growth, or by holding too little or too much water. If the soil on-site is not in the ideal range it can be amended for better growth or replaced with high quality topsoil that is regionally sourced. 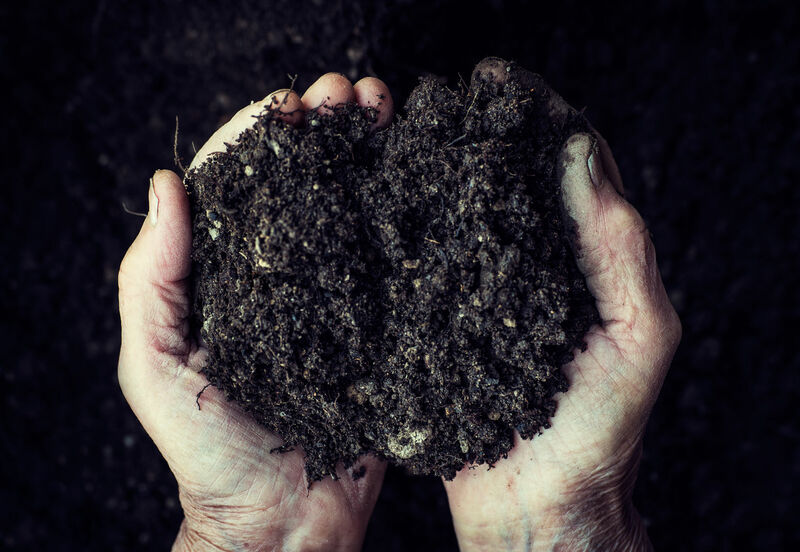 Field testing and inspection of soil can give quick results on a number of factors such as pH, compaction, and moisture content as well general composition of the soil. For most cases, these tests will be adequate to determine the general quality of the soil. There are however instances where a more comprehensive lab analysis is needed. We work with a number of labs in the region to be sure that we can get your results back to you quickly and accurately. 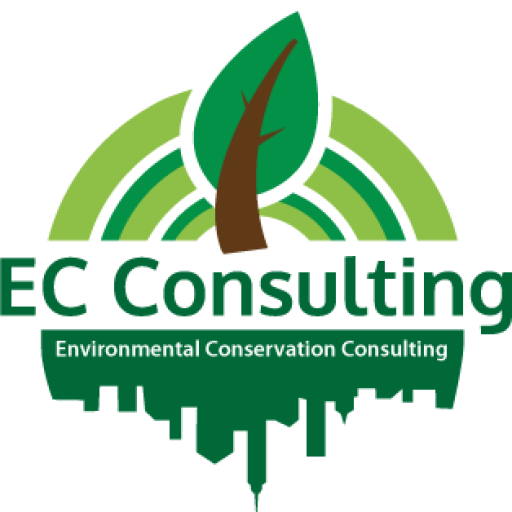 New York City, as well as many other municipalities and government agencies, has strict standards for soil used in backfilling and planting. Our team has the experience and know-how needed to amend existing soil to meet these standards as well as the contacts for procurement of passing soil if it’s needed. Soils can be damaged by chemical spills, over fertilization, the removal of organic material, erosion, compaction, and poor water management. Keeping the soils healthy and productive can be a challenge, but it is not impossible. A comprehensive soil assessment will identify any deficiencies, and allow us to develop a plan to make your soil the most productive it can be.